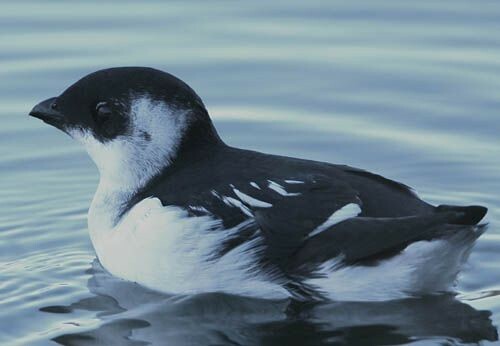 The past week has witnessed a good influx of Little Auks to our North Sea coastlines. 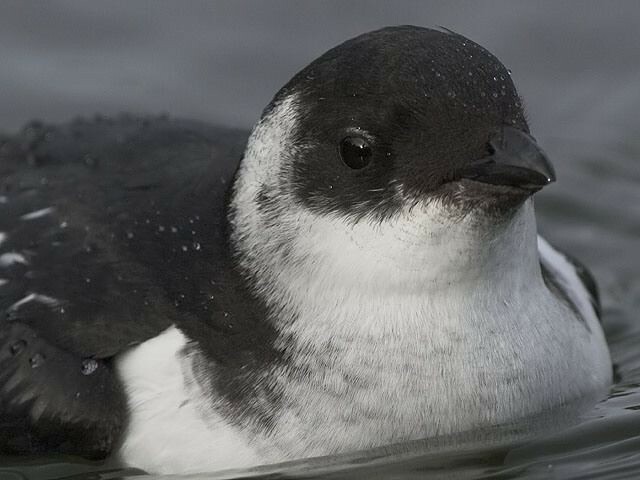 Here we share a selection of our favourite images from the past seven days, uploaded to the Iris galleries by BirdGuides contributors. 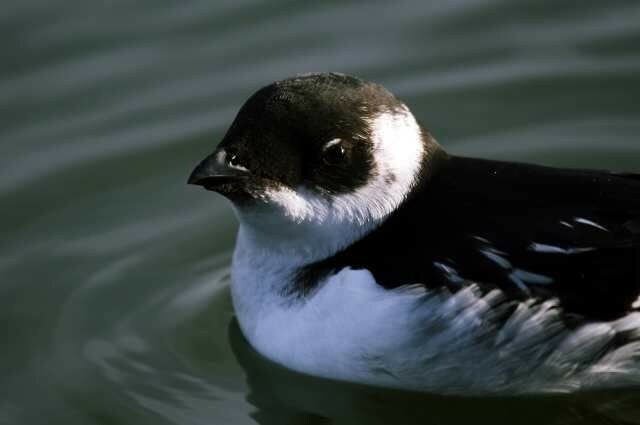 New research suggests that Little Auks are likely to be far more resilient to climate change than their ecology might suggest. 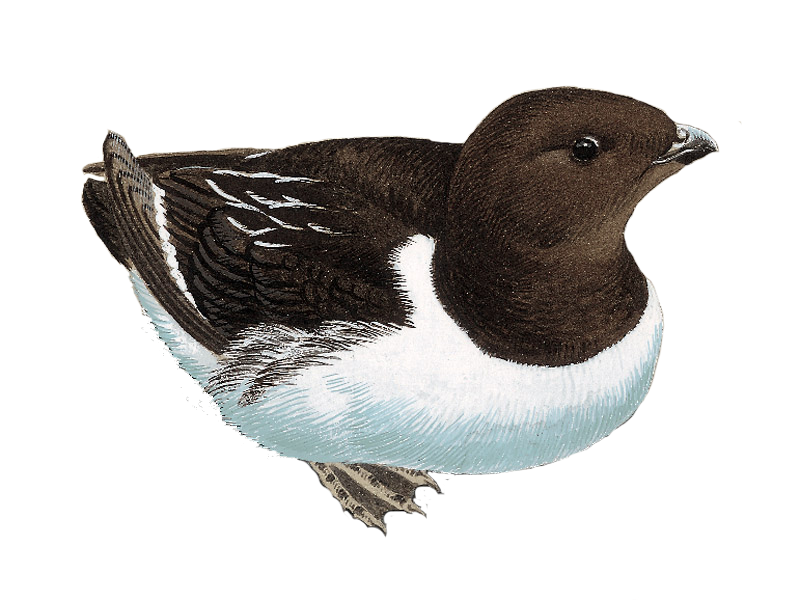 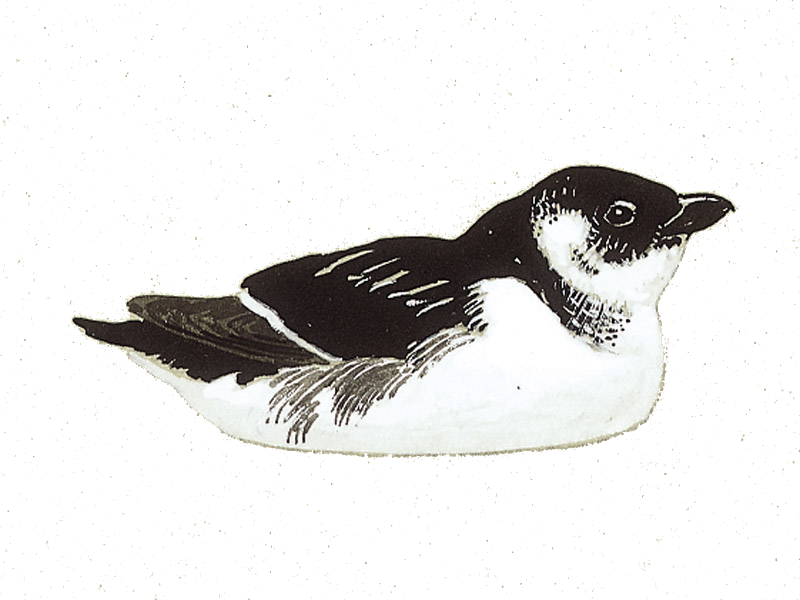 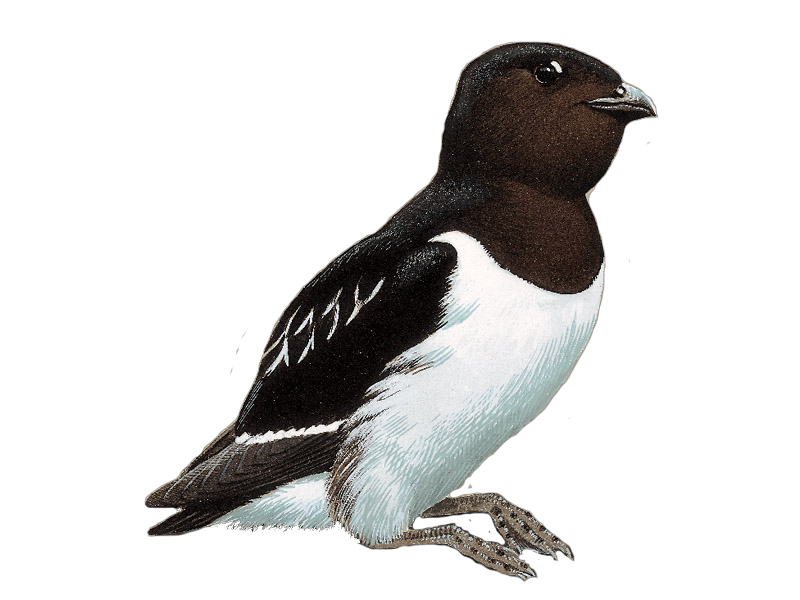 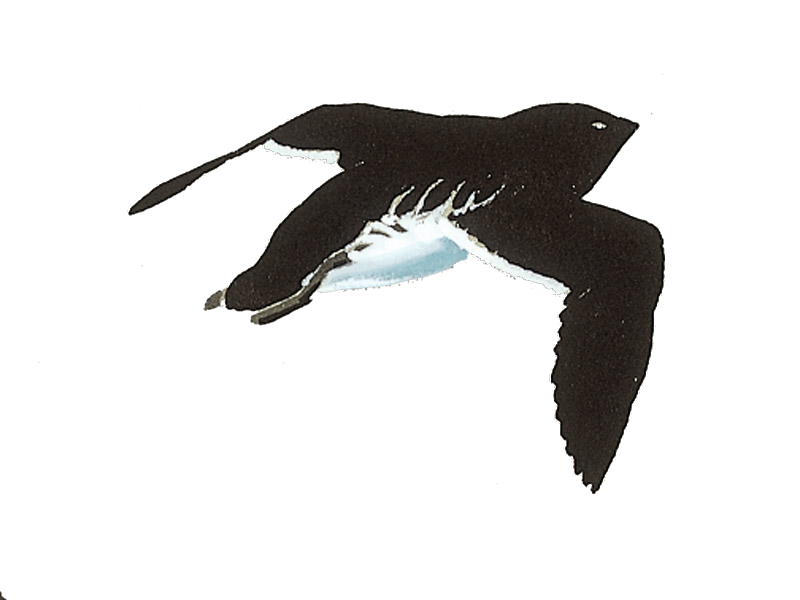 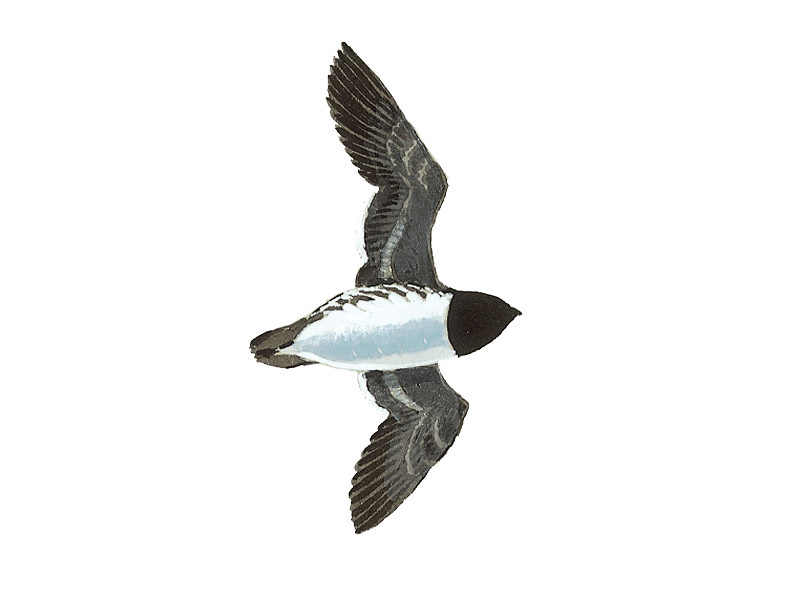 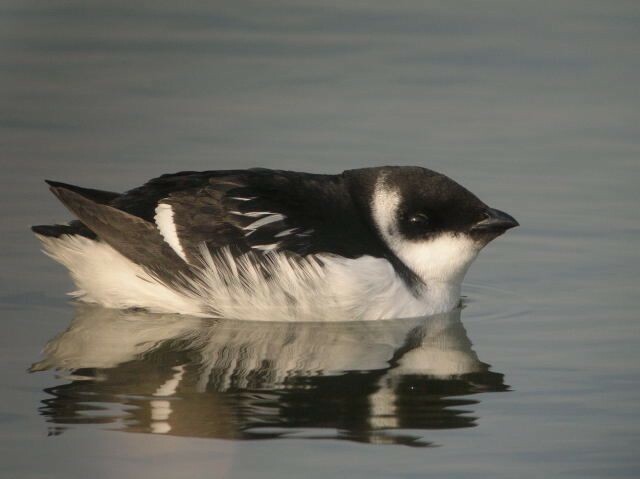 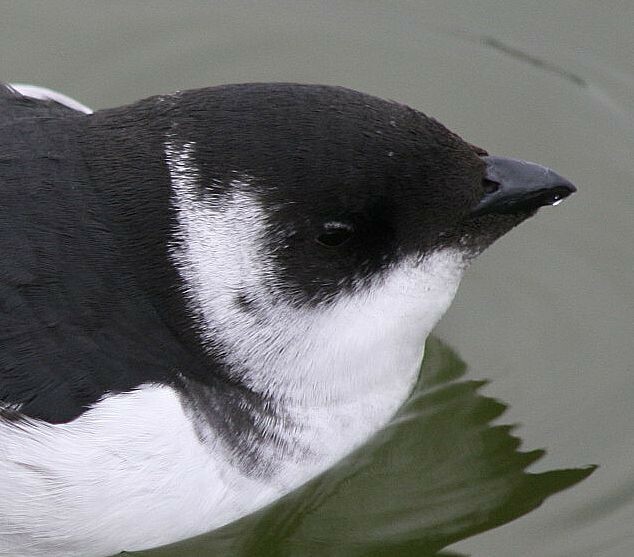 Little Auks are adapting fishing behaviour in response to warming seas. 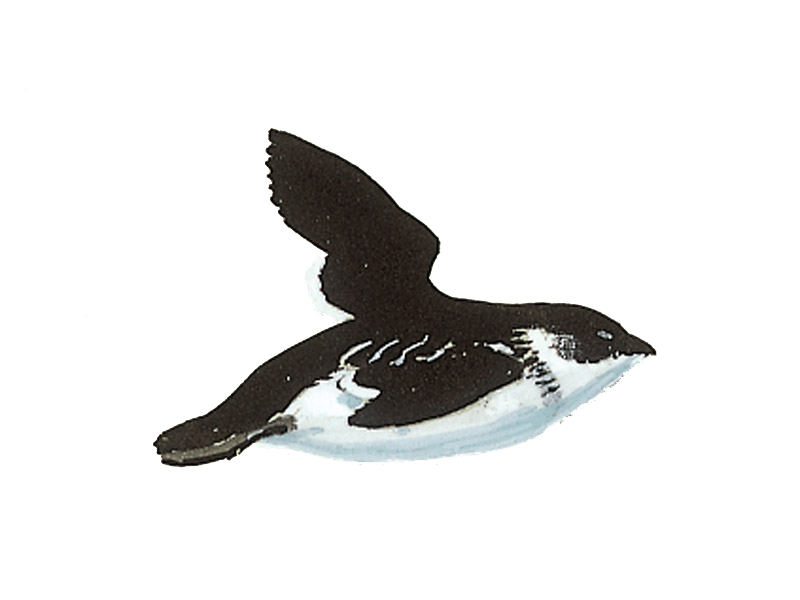 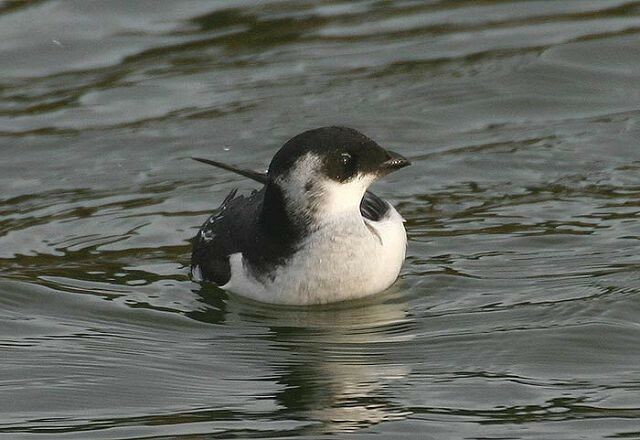 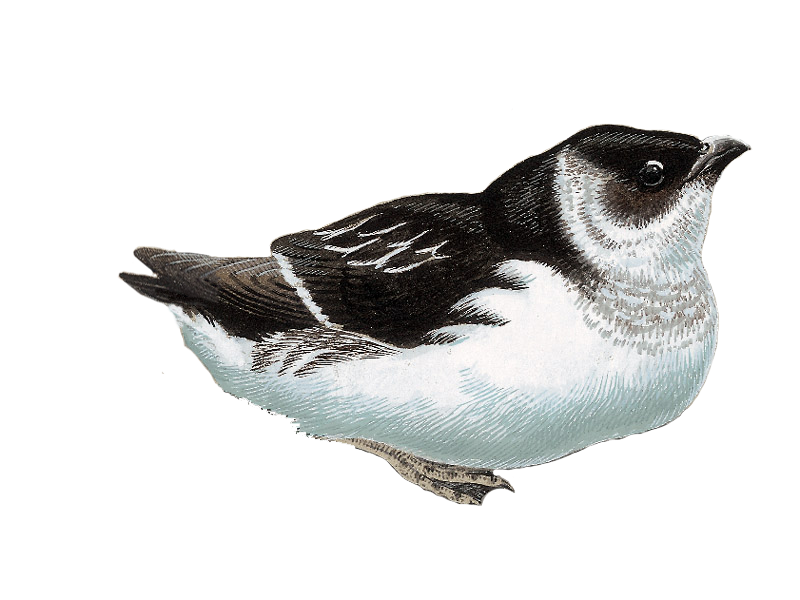 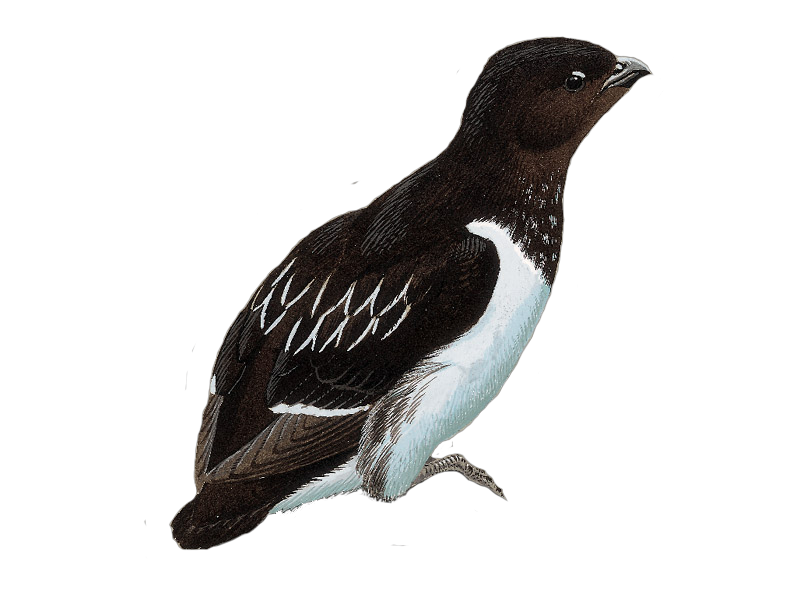 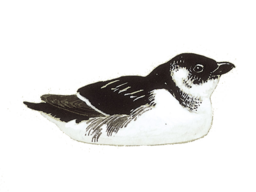 The latest sighting details and map for Little Auk are only available to our BirdGuides Ultimate or our BirdGuides Pro subscribers.